This article is a guest post from Wendy Dessler; a super-connector who helps businesses find their audience online through outreach, partnerships, and networking. She frequently writes about the latest advancements in digital marketing and focuses her efforts on developing customized blogger outreach plans. It’s easy to check a few boxes when it comes to backgrounds and ethnicities, but does that really equal inclusivity? Let’s face it, these are conflicted times. Everything seems to be coming to a head, and as workforce leaders, we need to make it a priority to make sure people feel valued. Diverse companies have a better reputation, and they also reap the endless benefits of having people from a variety of cultures, experiences, and backgrounds. Even if you don’t think inclusivity and diversity is a real issue today, it is. An unfortunate 44 percent of managers are “too busy” to bother with diversity initiative. Including more people and encouraging a variety of perspectives does take time. It’s not always easy. It’s a team effort in many ways, yet it’s so essential to success today. It’s not all about diversity. It’s also about building a culture of respect and appreciation. We’ve all experienced working somewhere where we didn’t feel welcome. Maybe the leaders were too harsh and demanding. Maybe the hours were ridiculous. These jobs aren’t worth keeping, and they cause employees to feel undervalued. You work hard to bring the best talent into your company. Don’t you want those individuals to feel excited about where they work? Believe it or not, it’s hard to find top talent today. According to the ManpowerGroup Talent Shortage research, 45 percent of employers across the globe struggle to find the skills they need. This is the highest in over a decade. It’s time for your company to thrive thanks to different perspectives, skills, and personalities. Give your top performing employees a reason to love working at your organization. 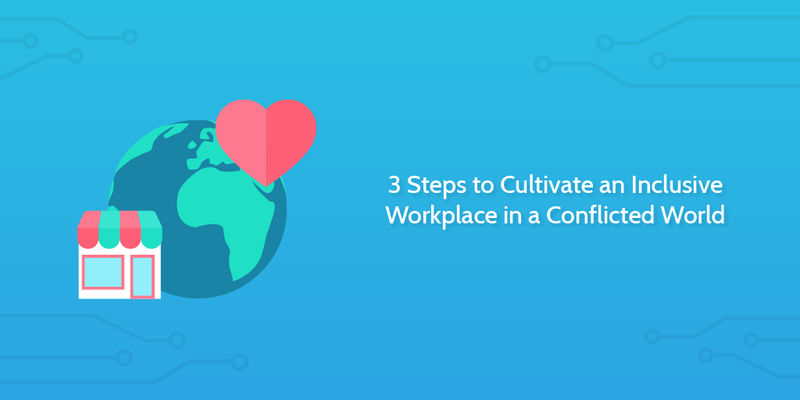 If you’re ready to create an inclusive environment built for thriving, keep reading this Process Street article to explore the top 3 steps for cultivating diversity, inclusivity, and more. 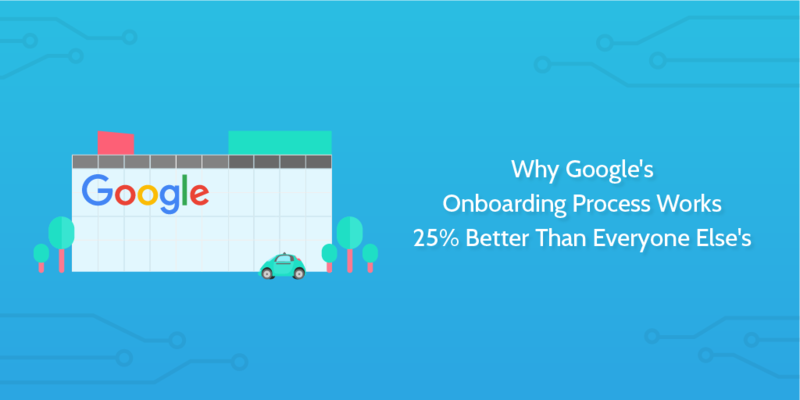 In the halcyon days when Google was making the transition from a bedroom to a rented garage in Menlo Park, it won’t surprise you to learn they didn’t have a tight onboarding process in place. For years Google ran on a single, sprawling spreadsheet including a ranked list of the company’s top 100 projects. The projects were confusingly graded on a scale between “far out” and “skunkworks”, and the founders handled the process with a ‘who cares’ attitude. Since that point, everyone knows Google has made leaps not only in the Internet space but also in the workplace. The company is the #3 world’s most valuable brand and the #3 best employer in America. 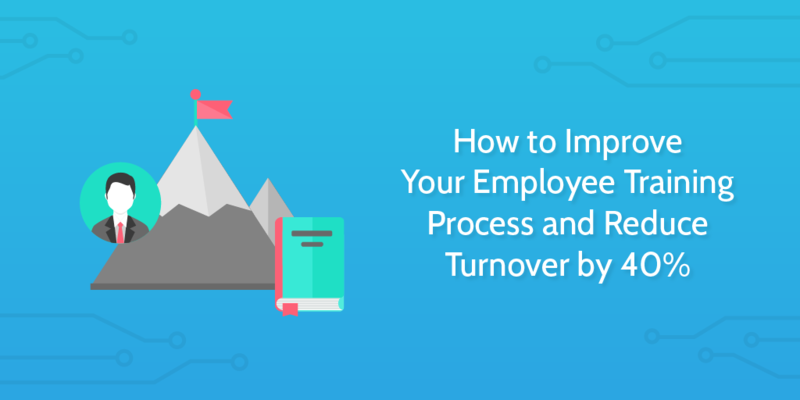 Its made extremely effective tweaks to its hiring process over the years, but what isn’t reported as often is its approach to new employee onboarding — the process of getting a new hire equipped with everything they need to integrate into the company culture, work effectively and succeed. The wackier aspects of Google’s orientation process are widely known. We’ve heard about the Noogler beanies with motorized propellers, and the Mountain View all-Noogler TGIF meetings where the founders “just come in and make some dad jokes”. The inner workings of the process, however — the parts that make it so notoriously effective — aren’t as obvious. In this article, I’m going to run through the nuts and bolts of Google’s ‘just in time’ employee onboarding process, and some of the supporting events that happen during. Nikos Andriotis. Nikos has two decades of professional experience in education, IT and eLearning. He holds a degree in Informatics and his writing has been featured in dozens of tech industry publications. 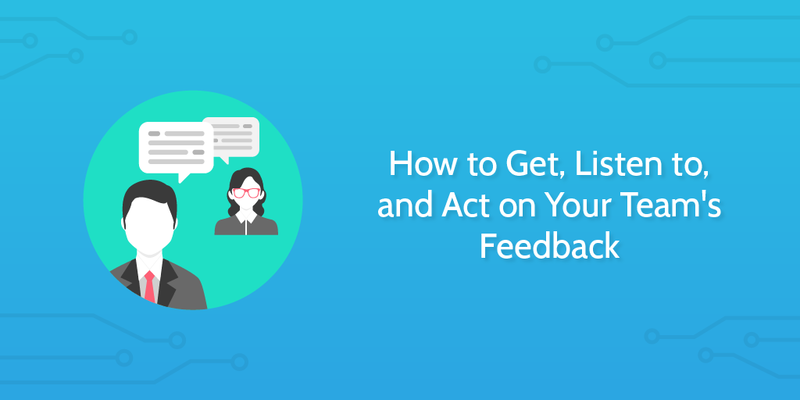 Currently, he shares tips and insights about online training and other business-related topics for TalentLMS. Do you think you’re doing a good job with your employee training? If you do, you’re in the minority; only 38% of organizations think their training is effective, with 62% believing they aren’t doing a good job meeting learners needs. In today’s ultra-competitive business environment, it is always the employer with the better-trained personnel who gains the upper hand. Well-trained, highly skilled employees are much more efficient and produce better results. This kind of efficiency and productivity is what gives an employer the much-needed competitive advantage. When it comes to hiring staff you’ll go through multiple important stages to vet the candidates and make sure you choose the right one. For many managers, the interview is the most important step. 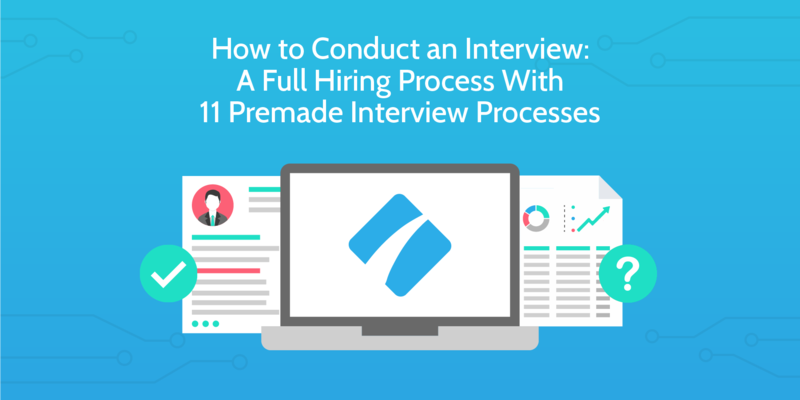 The interview allows you to ask questions and interact with the other person; verify their claims, test their knowledge, and start to figure out whether you would be happy working with them in future. This allows you to go beyond simply the information on a CV. Weigh values and abilities more heavily than skills in deciding whom to hire. 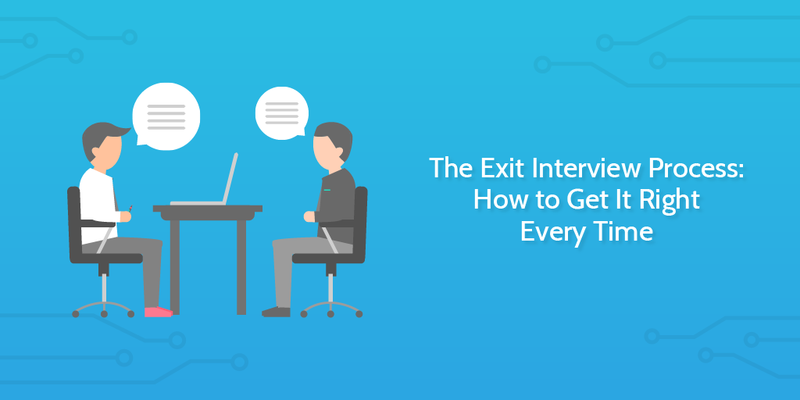 Knowing about the human sat in front of you is crucial to a successful hire. 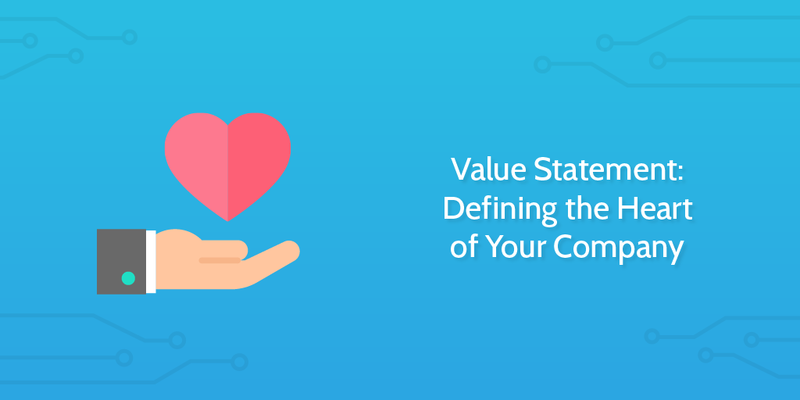 It’s impossible to run a successful business without taking the time to track your core business metrics. Having said that, where do you start? There are so many metrics you could be tracking that it’s easy to get stuck tracking and recording everything rather than analyzing and acting on your data. 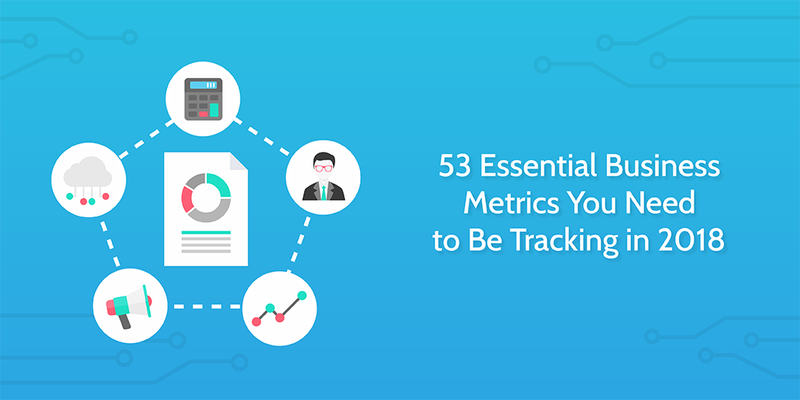 That’s why I’ve collected 53 core business metrics right here to get you started. Stop wasting time wondering what to track or flicking between 20 different posts going over five stats each – every metric here comes with a brief description and formula or method for easily tracking it. 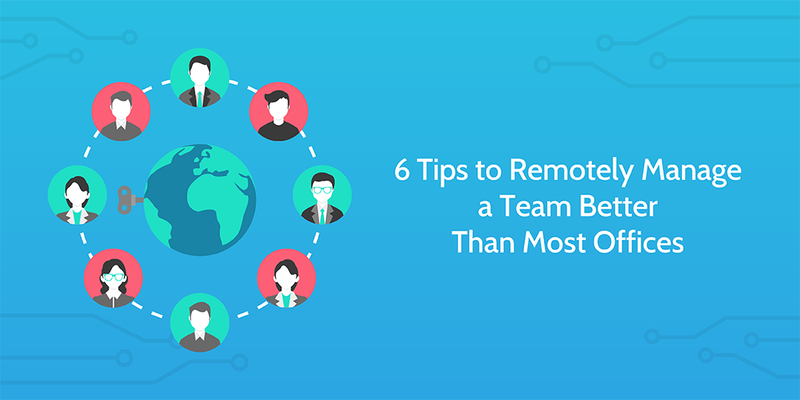 No organization wants to keep an incompetent, untrained employee on its payroll. That’s an obvious fact. However, the benefits of training are much greater than simply avoiding incompetence; trained employees are more productive, loyal, engaged, and profitable. Those are nice sounding words, but what about the facts and figures?